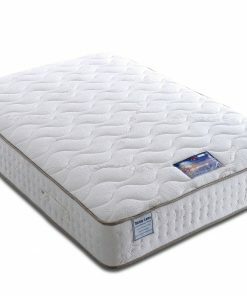 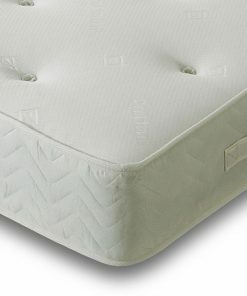 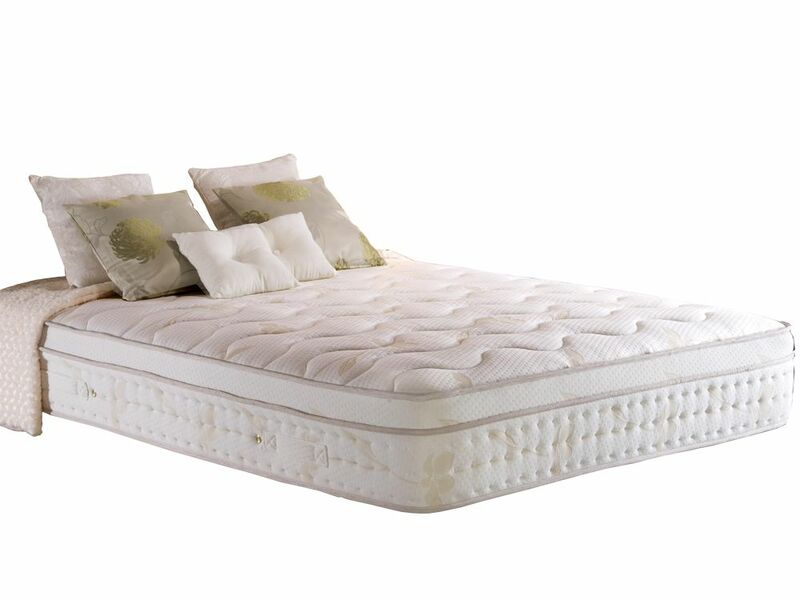 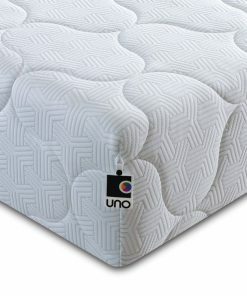 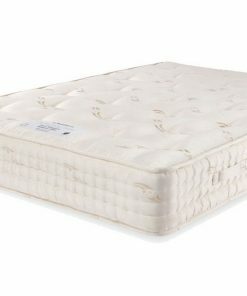 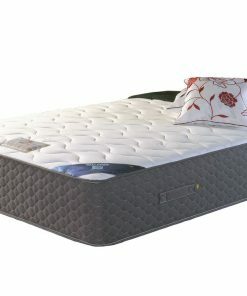 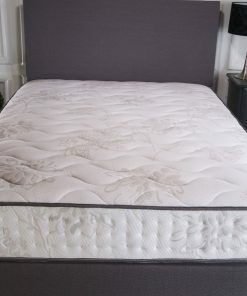 The medium level of support provided by this Ambience 2000 single mattress is formed by a high spring count or pocket springs, each set within their own hollow within high density foam. 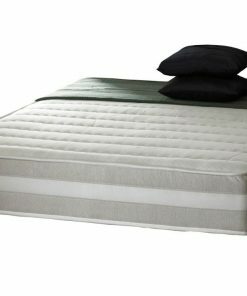 This arrangement of springs allows for a flexible, adaptable surface which bends and flexes under your weight for great support. 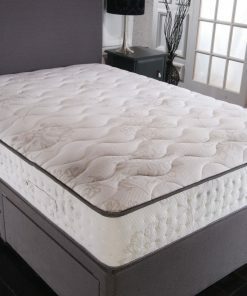 Working in tandem with the pocket springs is a layer of Vogue’s very own Airstream memory fibre. Like memory foam, this material will mould to your individual sleeping position, but unlike conventional foam it will serve to channel excess heat and temperature away from your sleeping position. 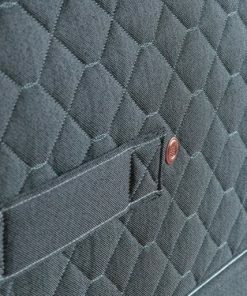 A deep quilted pillow surface finishes the design.